Trustworthy Hardware celebrates the anniversary of the store’s founding each May. There are always lots of great deals at this sale and special treats for customers. When we opened our new store our founder, Paul Miller, handed out silver dollars to hundreds of the first customers to walk through the doors. Events like this give us a chance to welcome the early days of summer, and reconnect with our extended Trustworthy friends and customers from around the greater Soldotna community. 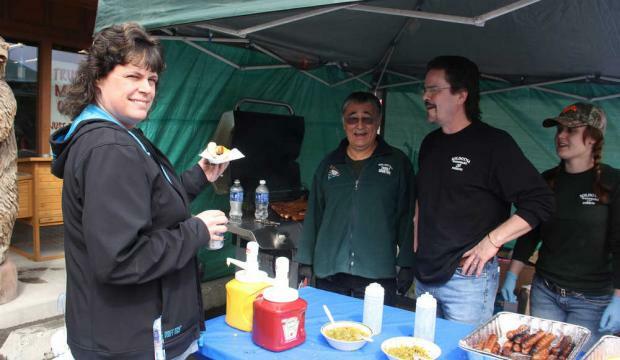 We love to hand out hot dogs to our visitors and keep the deals flowing. Make sure to watch out for the dates here on our website or on our Facebook page!